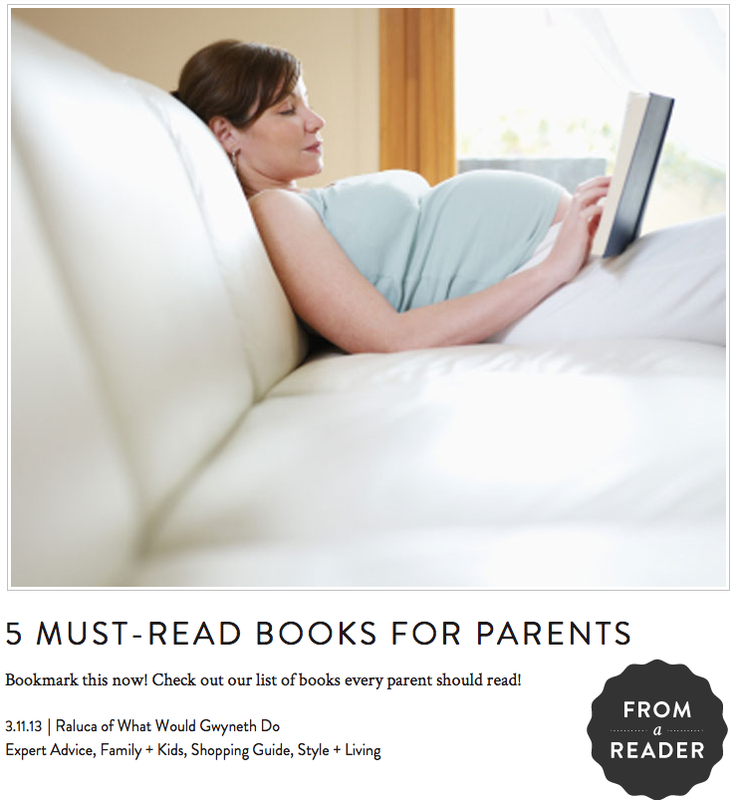 the first four books you recommend are all piled high on my nightstand! I second your rec, wholeheartedly. all amazing reads! bebe day by day is the abbreviated version of bringing up bebe and also one of my go-to’s. thanks for sharing!